Allen County Board of DD Finance Committee, 7 a.m., Allen County Board of DD, 2500 Ada Road, Lima. Review financial statements for August 2018. 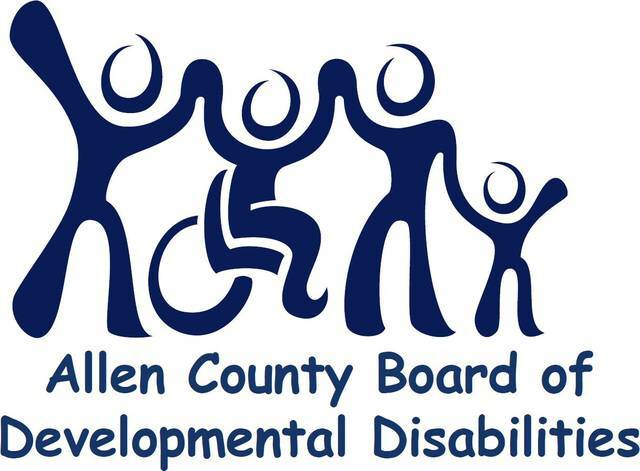 LIMA — The Allen County Board of Developmental Disabilities Finance Committee will meet at 7 a.m. Friday, Sept. 21, at the Allen County Board of DD, 2500 Ada Road, Lima. Agenda items include review of financial statements for August 2018. This entry was tagged 092118. Bookmark the permalink.